"True feeling seems to be out of fashion in contemporary fiction, and fiction is the poorer for it. Disaffection and irony may be the tenor of the times, but too much of it can leave you feeling estranged and lonely. Then along comes Clinch, and we feel that we are once again safe at home, in the hands of a master." "Clinch’s literary alchemy results in a stunning book. Recalling William Faulkner’s As I Lay Dying, each short chapter is told in the first person. Not only do we get the brothers’ voices, we hear a rural chorus: the dead father and mother, neighbors, the sister, brother-in-law, lawyers and the police." "Finn achieves the force of a dream with fascinating actions, indelible characters and spellbinding language. Its author is wily, astute and wise… Finn is a challenging and rewarding exploration of the suffering human heart. Clinch has fashioned an unforgettable, twisted man and a marvelous novel." Named a Best Book of the Year by the Washington Post, the Chicago Tribune, and more. You could think of the 10th-Anniversary Edition of Finn as the Blu-ray version, the one with all the extras. 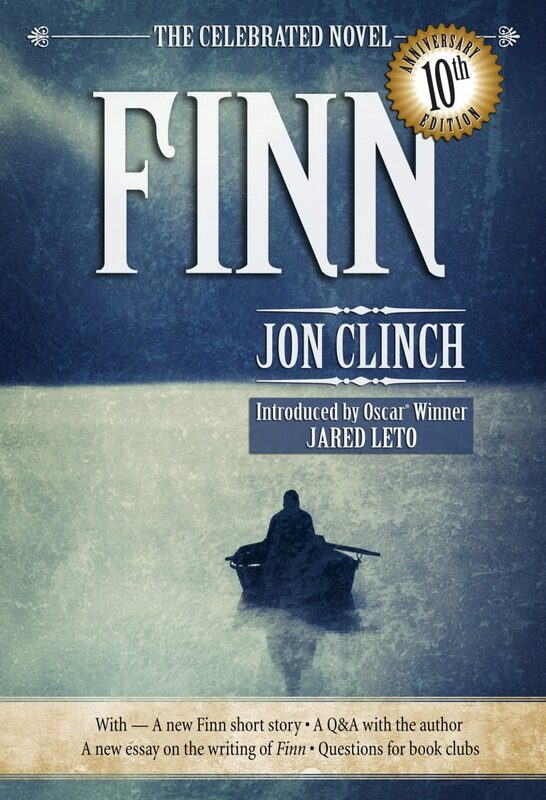 The text has been thoroughly corrected by the author, and there’s a new short story about Finn, “The Dog,” along with a deep look into the making of the novel, “Animating The Unsaid: Between The Lines Of Huckleberry Finn.” The 10th-Anniversary Edition opens with a passionate new introduction by Jared Leto, Oscar winner and long-time admirer of the book. And for book clubs, there’s a Q&A with the author plus a set of probing questions great for starting the discussion. 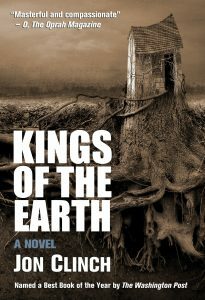 The edge of civilization is as close as a farm on the margins of an upstate New York town, where the three Proctor linger like creatures from an older, wilder, and far less forgiving world—until one dies in his sleep and the other two are suspected of his murder. 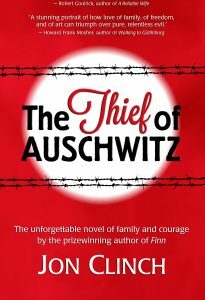 In The Thief of Auschwitz, Jon Clinch steps for the first time beyond the deeply American roots of his earlier books to explore one of the darkest moments in mankind’s history—and to do so with sympathy, vision, and heart. 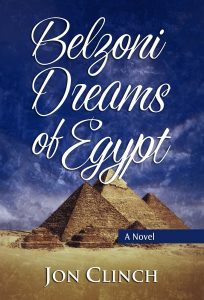 Part adventure, part romance, and part tall tale, Belzoni Dreams of Egypt is the “fictional autobiography” of Giovanni Battista Belzoni, a real-life 19th-century explorer, circus performer, and shameless self-promoter.